Bare with me as I online shop during the psychotic weather we have going on in Nashville...yesterday it was in the 50s... Right now it's 7 degrees... SEVEN (which supposively feels like -12). I say at some point it's just a so cold it no longer matters and we have reached that point!!! 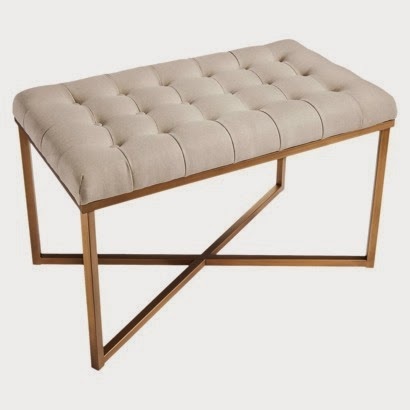 Ok on to more fun things...If you follow me on instagram you saw where I posted this awesome bench last night...I mean for less than $100...I die. Imagine a pair?! 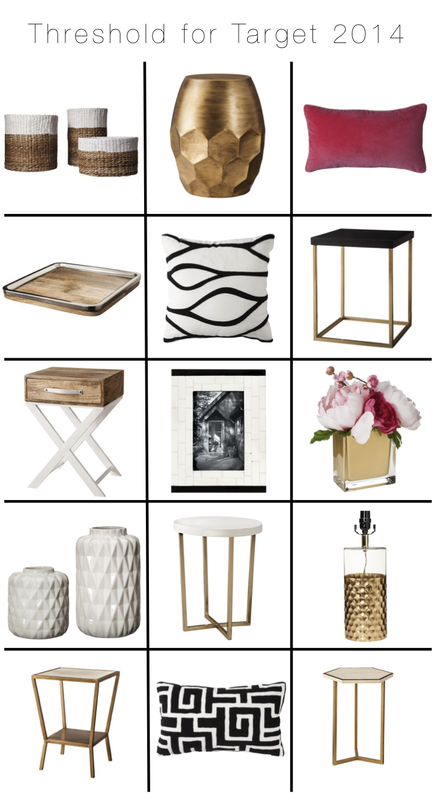 I'm not going to lie Targets new collections for the home are dangerously good! More of my favorites from the new Threshold collections...I know this is not a few! That bench is fab!! Target gets it done!! I absolutely love Target's latest collection. I think my apartment needs some sprucing up! Oh wow. Thanks for sharing these benches. I had no idea. They are fab! Did you see the smaller square ones in hot pink and lavender. Very fun!